Group text messages can be terrific for keeping in touch with family members or a bunch of friends all at the same time. 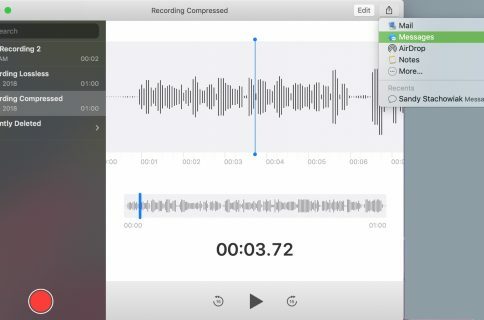 You might even use them for a brief team communication at work or a group project for school. But, once the conversation is over, you probably just want to leave, right? 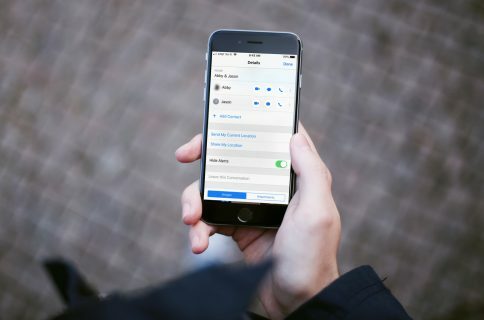 Here’s how to leave a group text on iPhone, iPad, and Mac. Open the Messages app on your iPhone or iPad and then do the following to leave a group text message. 1) Select the conversation from your list. 2) Tap the names or name of the group from the top of the message window. 3) Tap the Info icon. 4) Select Leave this Conversation. 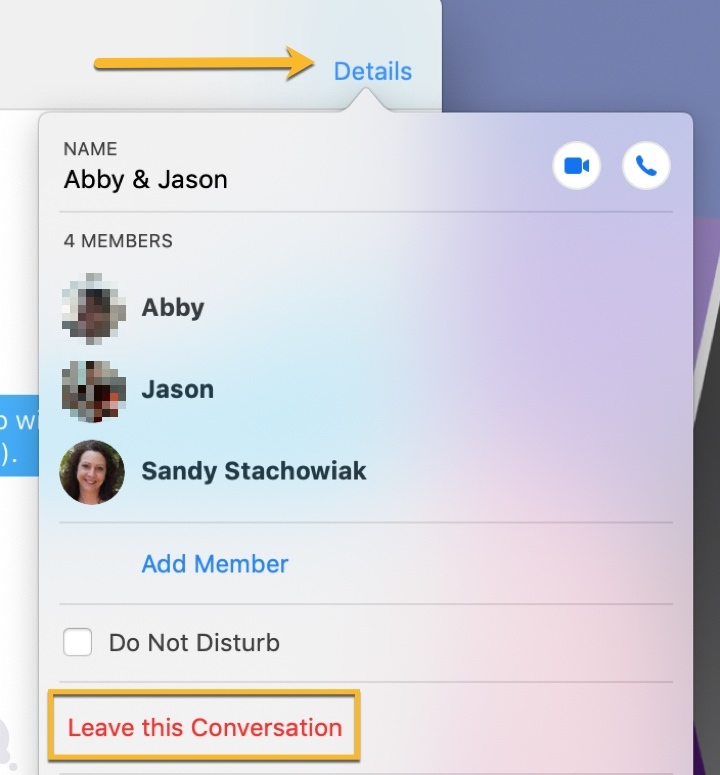 Open the Messages app on your Mac and follow these steps to leave a group text message. 2) Click Details from the top right of the message window. 3) Select Leave this Conversation. Not allowed to leave the conversation? Is the Leave this Conversation option unavailable or grayed out? There’s a reason for that. You can only leave iMessage conversations. 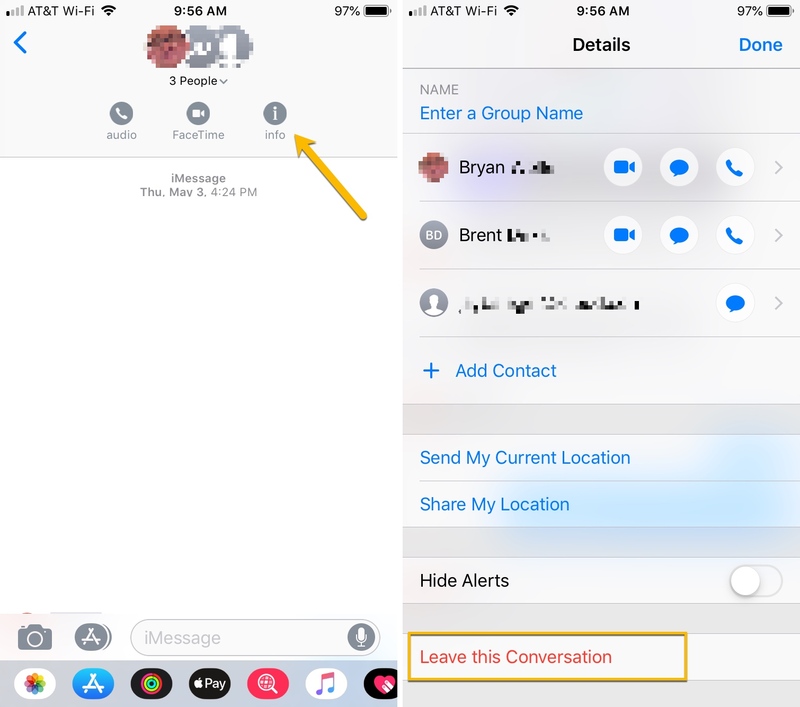 You cannot leave group messages that are SMS or MMS (where one or more participants do not use iMessage, such as Android users). You can only leave a group conversation if there are three or more participants. For more, you can check out Apple’s support document on iOS group messaging. You can delete the conversation if you’re unable to leave it, however, as soon as one of the participants sends a message, you’ll be right back in it. One other option if you can’t leave the group text is to mute the notifications for new messages. 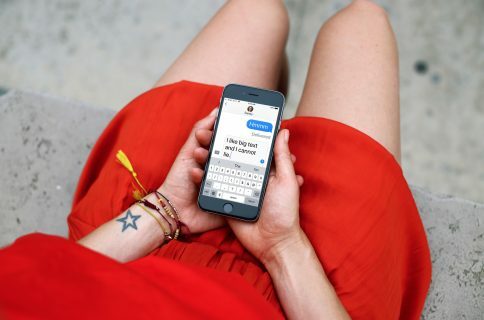 Do you have many group text conversations? If so, do you use them for business or pleasure?